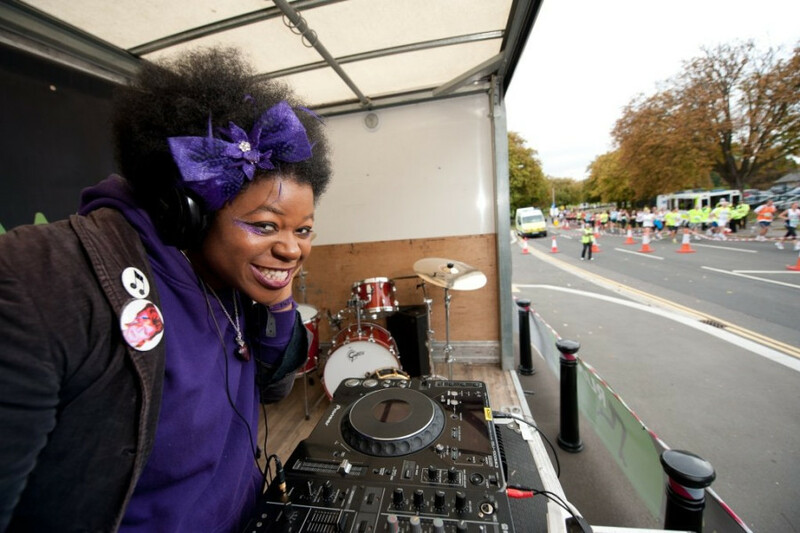 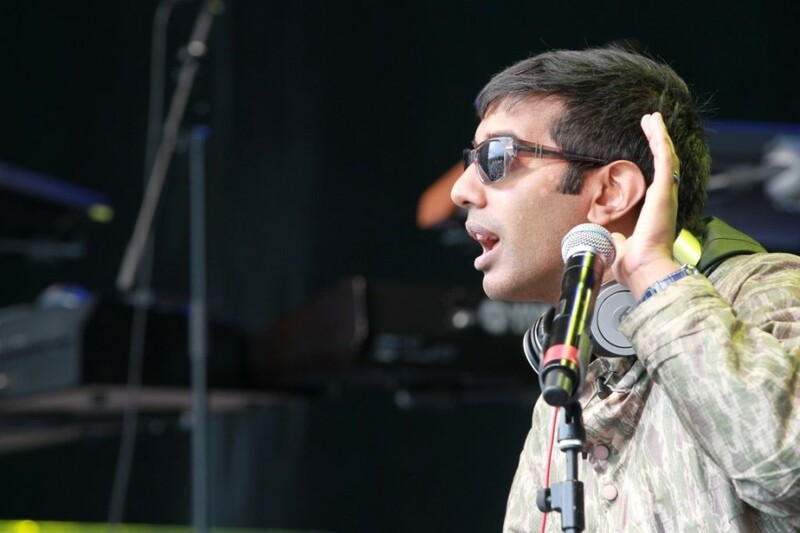 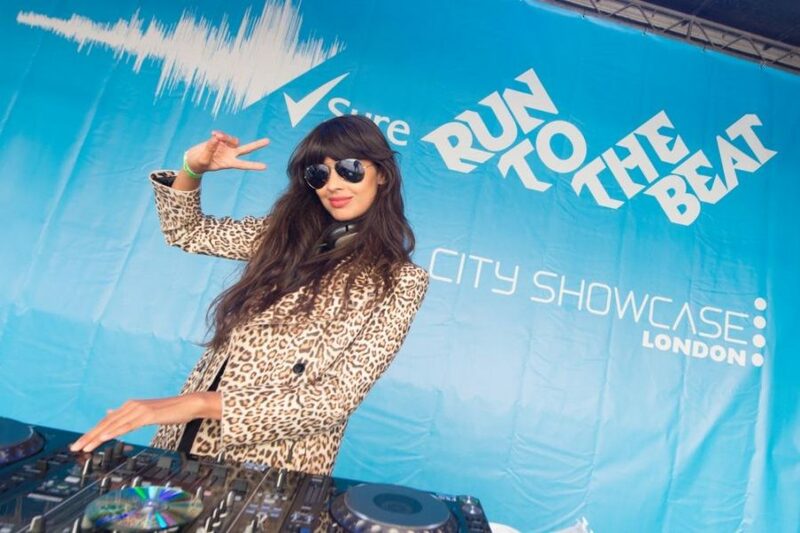 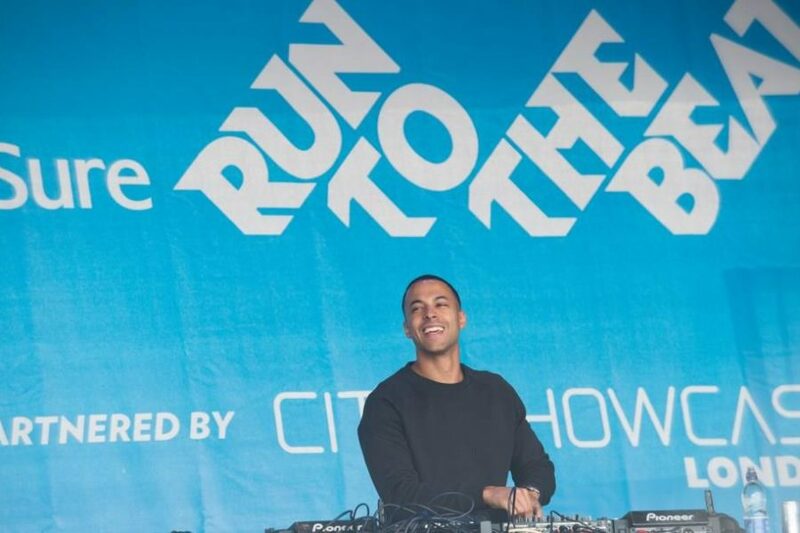 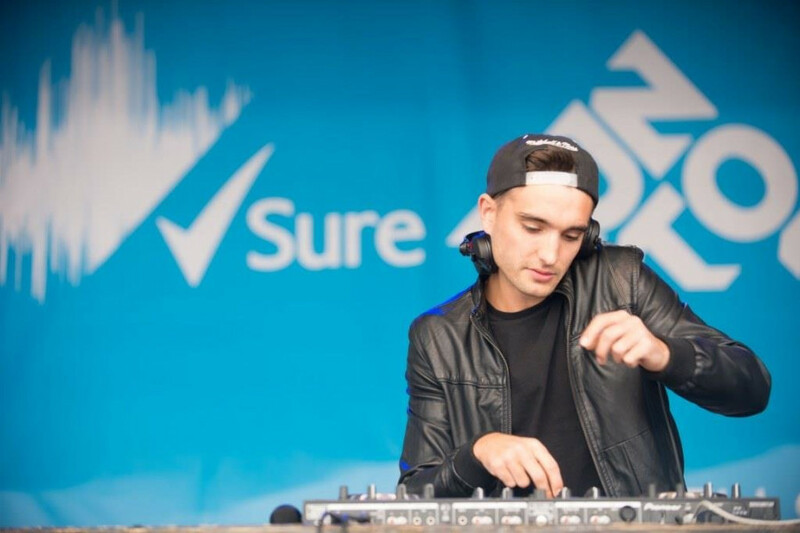 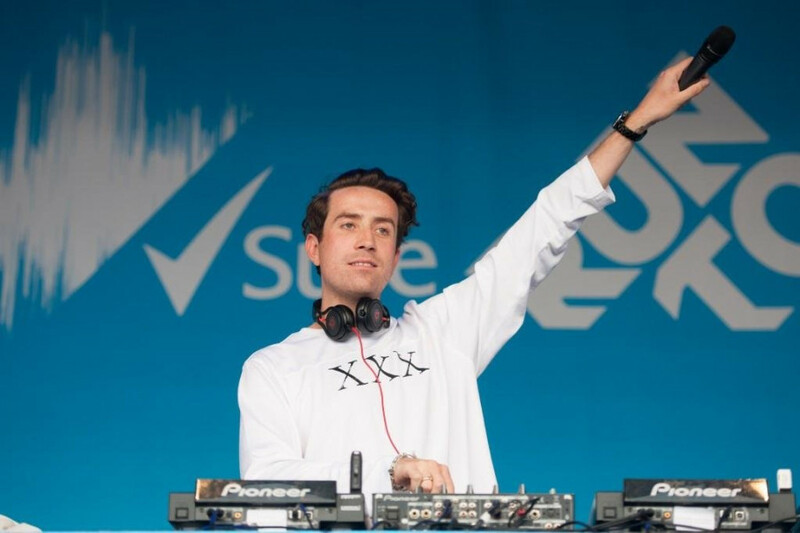 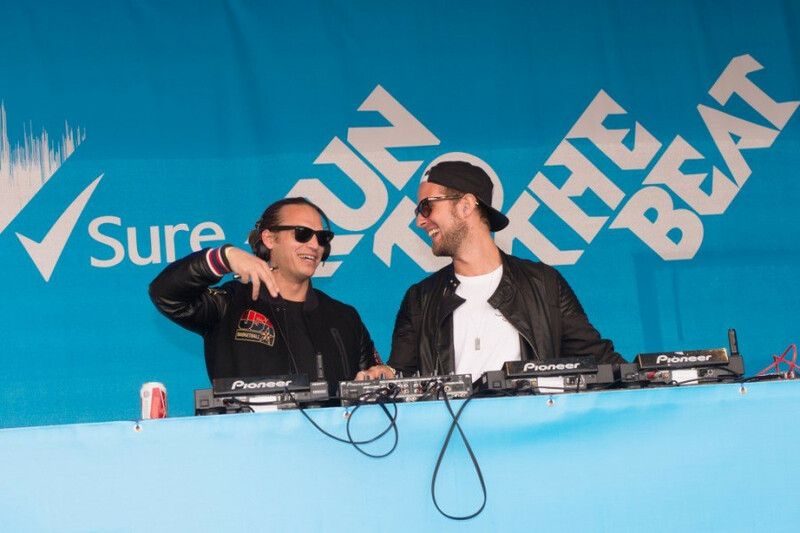 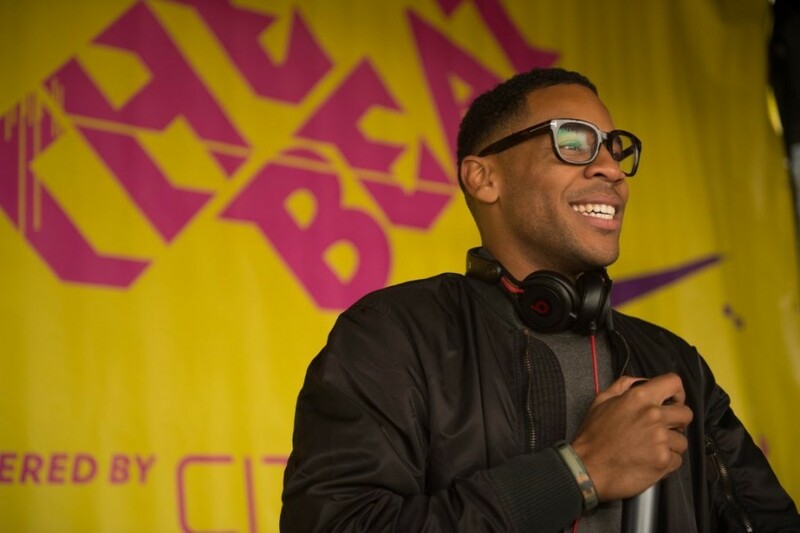 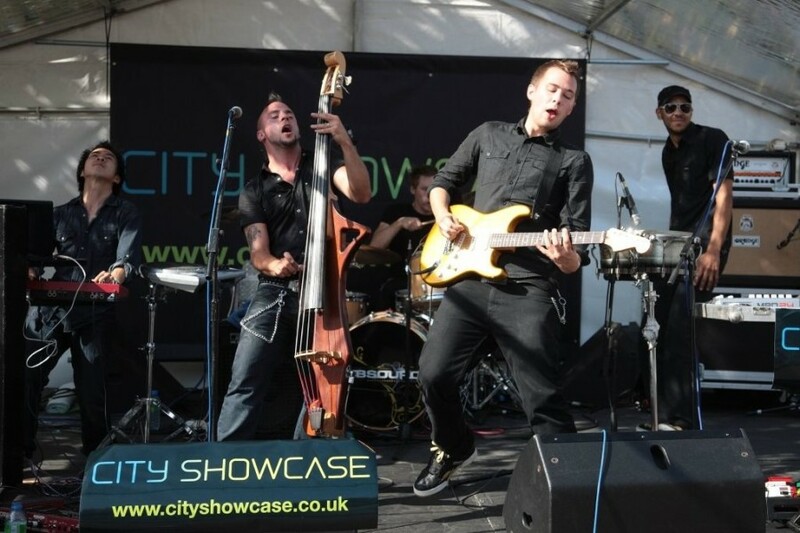 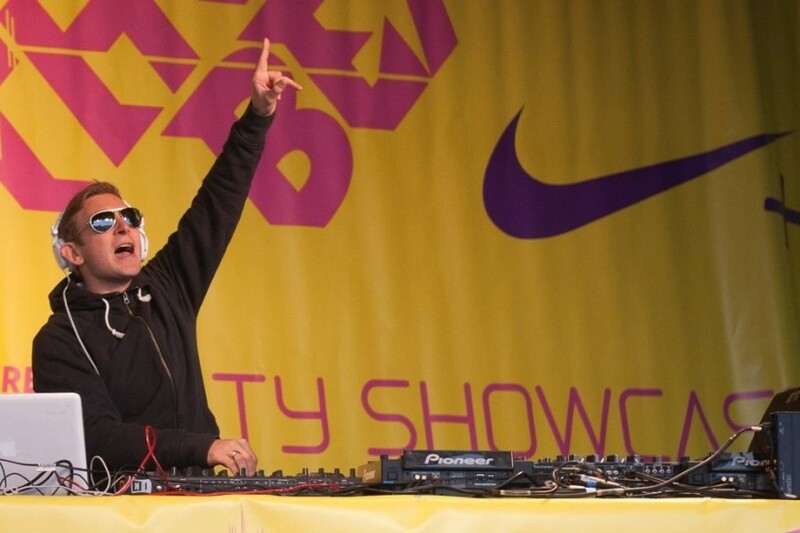 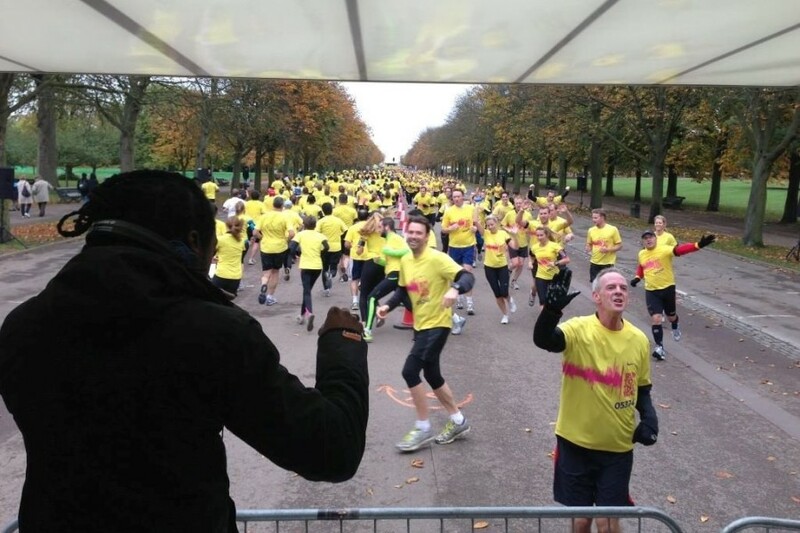 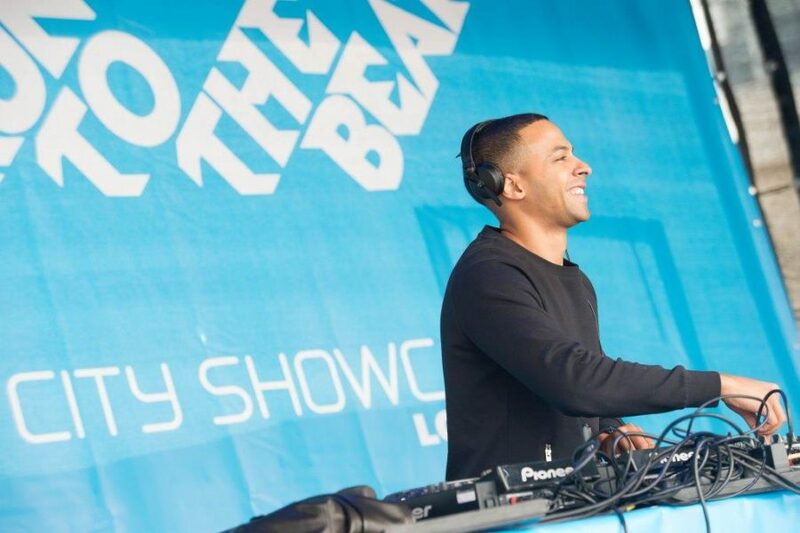 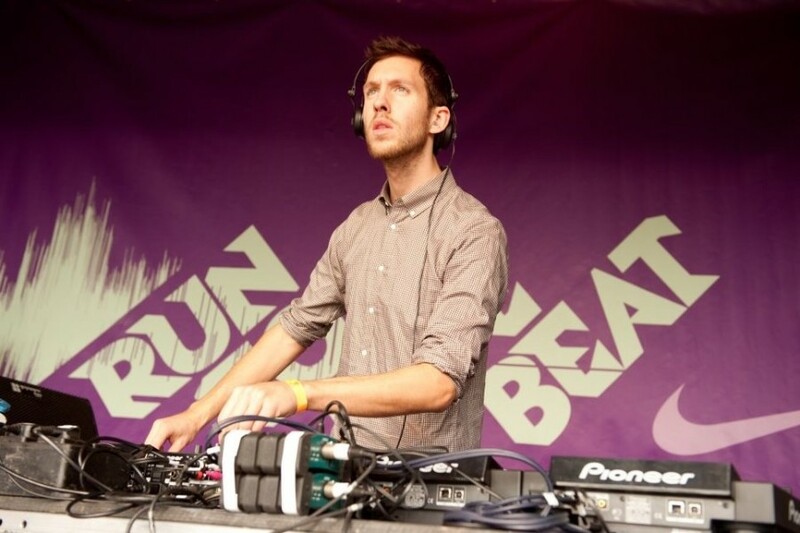 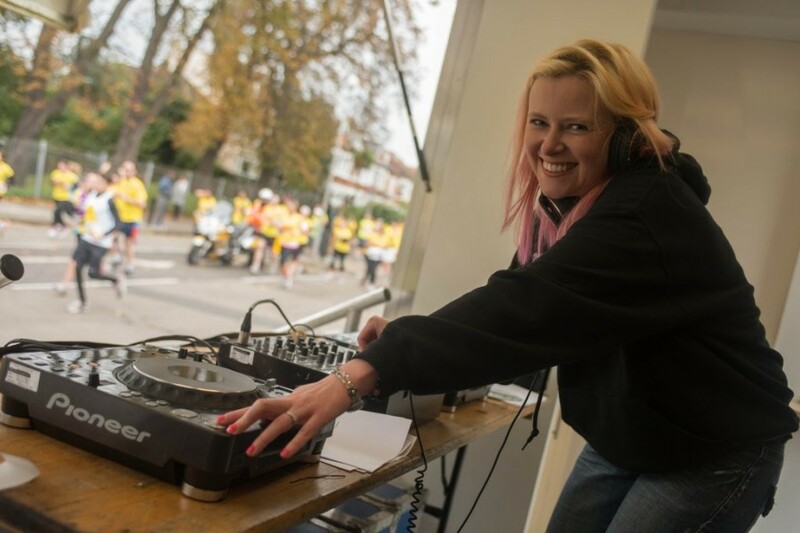 From The O2, Greenwich Park to Wembley Park, Blencathra Productions has been working with Run to the Beat since the first race to keep the runners going with musical inspiration. 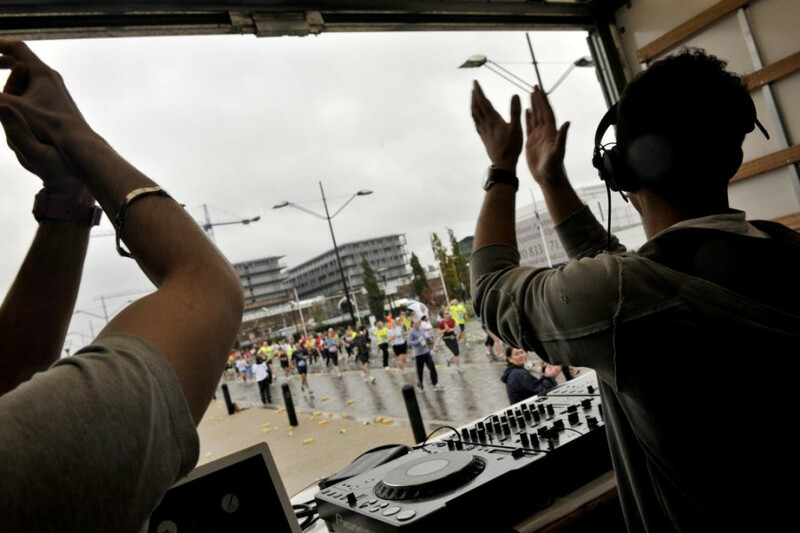 Working with IMG, Blackberry, Nike and Sure to create an inspirational and vibrant experience for the runners including production of all the music points and stages (up to 23 music points/stages around the course), the Noise Management Plan, event licensing and curating and booking all the artists/DJs. 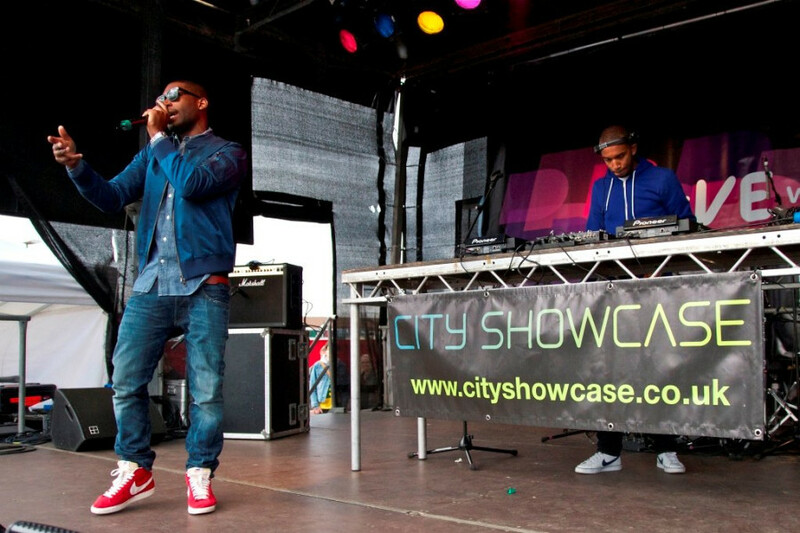 From planning to delivery this is two events in one: the mass participation sport and the music with new and emerging acts showcased and headline acts such as Jessie J, DJ Fresh, Nick Grimshaw, Marvin Humes, Sigma, Tom Parker (The Wanted), Calvin Harris and Tinie Tempah drawing the crowds.